The kids were thrilled when I told them we were going away on a plane for the half term break. There was a certain disappointment when they learned it was to Belfast. 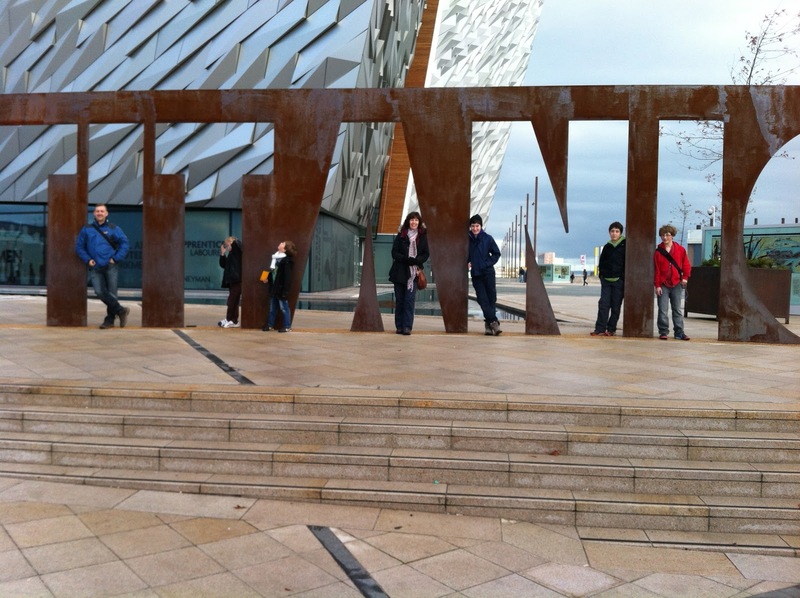 The birthplace of the Titanic still carries the baggage of the recent past, even with pre-teen kids. But having hopped over there on business myself I am positively evangelical about the place and was itching to show them around a city I have got to know quite well and grown rather fond of. 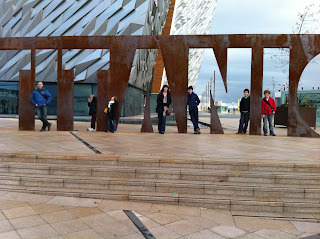 The Titanic Belfast visitor attraction is brilliant. It is one of the best of its kind I have seen. It manages to span a huge range of touching points that the Titanic opens - starting with the history of the city itself, to the empire, trade, maritime engineering right through to emigration and social class when the exhibits got to the maiden voyage. In the city centre we enjoyed Linen Hall Library and the City Hall and compared how it is so similar to Stockport Town Hall! We looked around the new Victoria Square centre, which was very pleasant. It was fascinating how Halloween is so enthusiastically supported, probably as the Guy Fawkes celebration of the next week - with all its burning parliaments and Catholics is a little too raw. The open top bus tour in the rain wasn't such a hit. It gave the kids a perspective on the city, but the sights of armoured cars, peace walls and derelict buildings were hard to take in as we were rather rushed from one place to the next. 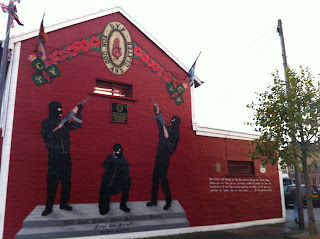 As one of them commented as we wound our way up the Shankill Road - "it's like Brinnington with murals". I think seeing this important part of British history is educative. I want Northern Ireland to be normal and happy. 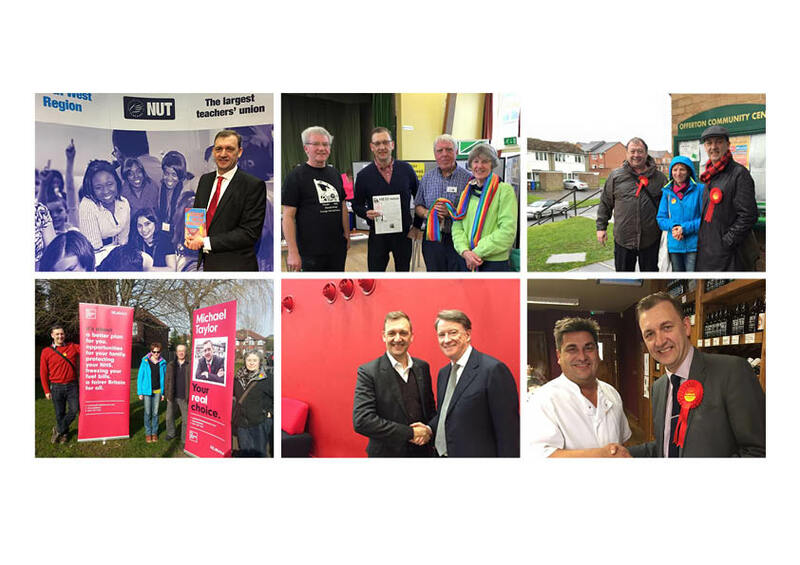 All the lovely people I've met over there want to embrace a new future away from the turmoil and madness of the past. But breaking with that past, but still appreciating its impact on people's heritage is important. We took a bus ride out to a sweet emporium in the Castlereagh Road area of East Belfast. Next to the bus stop home was a mural we had been led to believe had been phased out and replaced with George Best and CS Lewis tributes. Not so. We left with a sense that we'd had a good old look around and were still left with a few more things we could have done. But Belfast is a city with a lot of energy and the Titantic may have been a tragedy 100 years ago, it's an opportunity now.